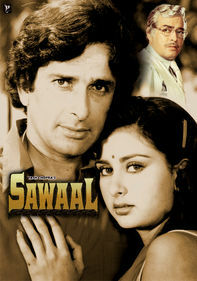 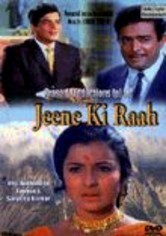 Overcome with his love for a beautiful girl (Poonam Dhillon), a charismatic actor (Randhir Kapoor) is forced to masquerade as an army officer when her retired-military father (Sanjeev Kumar) refuses to let them be together. 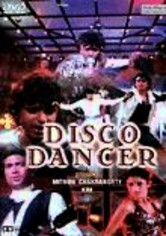 With songs composed by R.D. 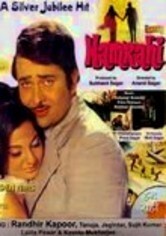 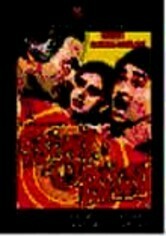 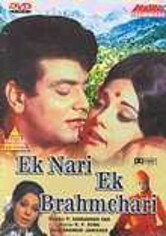 Burman, this comedy of errors has a string of hit numbers, including "Gori Ya Kaali Ho Ya Nakhrewaali Ho," "Sadiyon Se Duniya Mein" and "Meri Bulbul Yun Na Ho Gul."